This past week seemed to fly by, but probably not fast enough for Emily who had to take a state algebra test. However, she is glad to be done with all major testing for the year. And of course we joyously celebrated Easter with my brother, his family, and my sister. For Christians, Easter is a celebration of joy. The book I read this week was also a celebration of joy. And through the simple story of a grey rat on a grey day, one comes to realize as my sister is fond of saying, "Joy is a choice"! 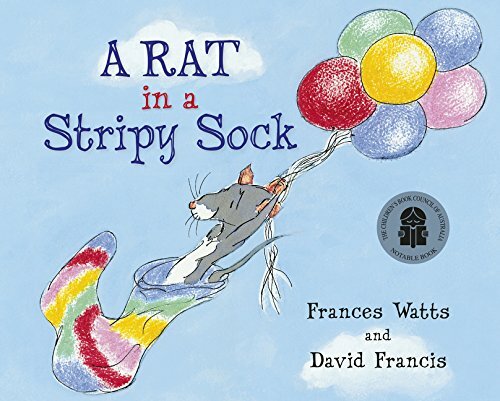 In this book, A Rat In A Stripy Sock, written by Frances Watts and illustrated by David Francis, we follow the story of a grey rat sitting in the rain on a dreary day. However, his day turns completely around when he finds a stripy sock. That funny rainbow sock is all Rat needs to start dreaming. And Rat dreams big. Rat dreams of all the things one could do with a stripy sock. 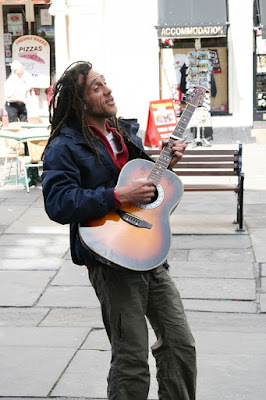 It just goes to show, that it doesn't really take much in life to find joy. You simply have to look around you and take pleasure in what you find. Last week I didn't post because I sprained my knee and it was an effort to hobble anywhere let alone to my computer. And on top of a temporary bum knee, I had to take Emily to Terra Nova State testing and to take the ACT test. And this week she has to take the state Algebra test. 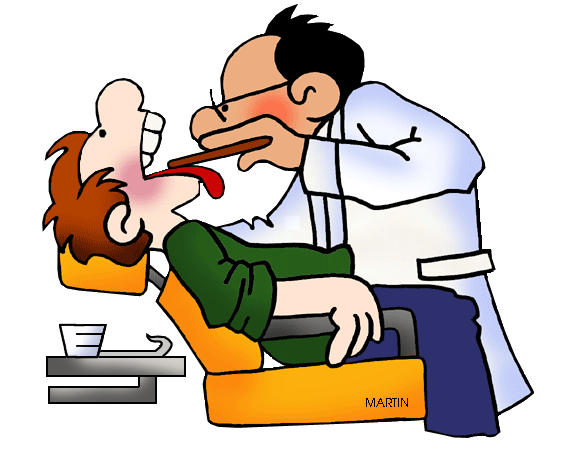 I'm pretty sure she'd rather go to the dentist. So all of that means that this week I have lots to share. 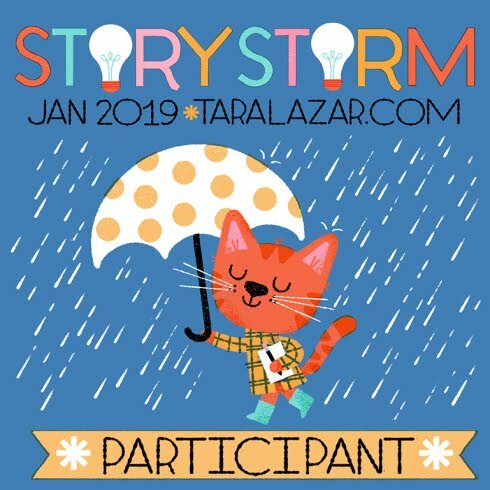 Back in January I participated in Tara Lazar's Story Storm and besides coming up with several ideas for possible stories, I also won two books from author Shutta Crum. In addition, Ariel Bernstein sent me her brand new chapter book, Warren and Dragon - Volcano Deluxe for review. With all the testing and hobbling going on, I was only able to read Shutta's picture book titled Mouselings Words, but that means I still have two books to look forward to. Now most of you know by now that I love words. Words of every kind. 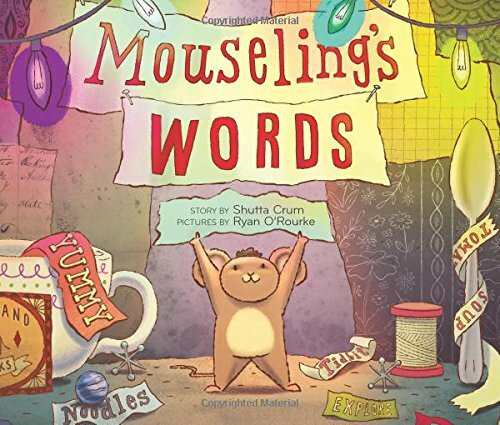 So Ms. Shutta's book about Mouseling and his love of words is just right up my alley. Mousling loves the words on bits of papers in his nest, the words his Aunt Tillie brings him from the restaurant. But when it comes time for Mouseling to leave his comfortable home and start a life of his own, he is most reluctant. He refuses to leave his comfortable world of words until his aunt tells him there are words without end outside of the nest and restaurant. Ms. Shutta weaves a tale of delight and Ryan O'Rourke's beautiful illustrations bring Mouseling's words to life. So if you have yet to discover Ms. Shutta's work, run don't walk to your nearest book store. I've had a lot of library related meetings over the past week, so it was nice to take it easy over the weekend. I leisurely ran errands, played Skipbo with the hubs and Emily, and attended our great niece's first birthday. Little Ruby is so cute I cold have eaten her up instead of the cake, but I refrained. And the present I picked out for our family to give her will come as no surprise to any one. Yes, you have it_ books! 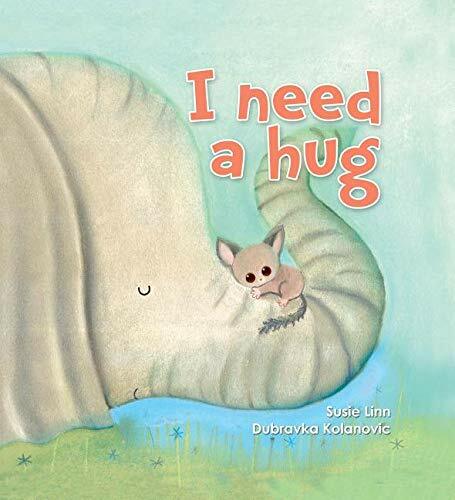 I found a beautiful board book by a company called Little Hippo Books called I Need A Hug. And it was written by Susie Linn. The story begins in the early morning and bushbaby, Boo, needs a hug from his mom before he can go to sleep. But Boo's mom is nowhere to be found. During his search for her, he gets hugs from many other animals; but none of them are the just right kind of hug. Finally he finds his mom, gets his hug, and drifts off into dreamland. 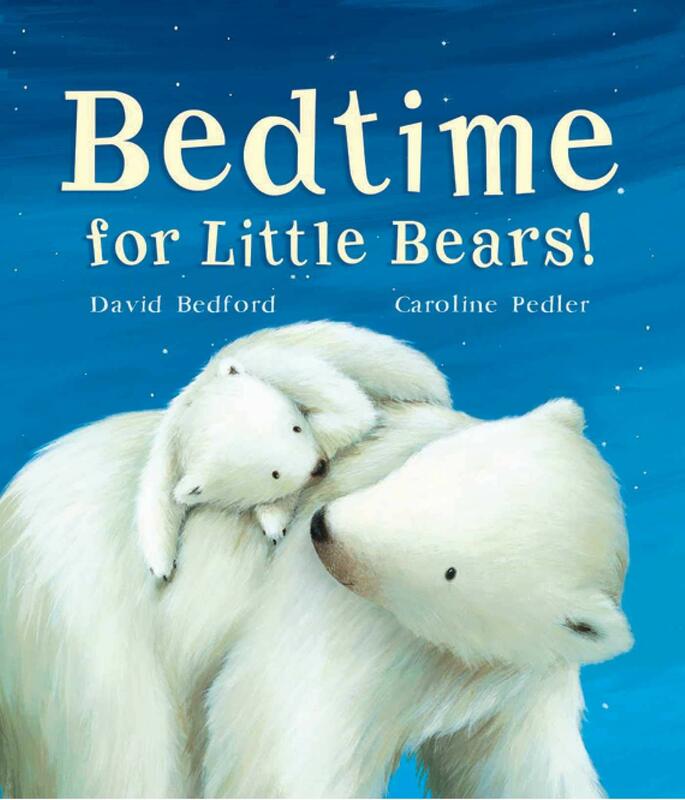 I also bought a book put out by Sky Pony titled Bedtime For Little Bears. It was a story of a small bear who doesn't want to go to bed (anyone with children will find this familiar). So Mother bear takes him on a walk to see who else is getting ready for bed. I love board books, but since we are way past that stage, it was fun to be able to share a few with family. So if you have littles who need a gift, be sure to check these books out. 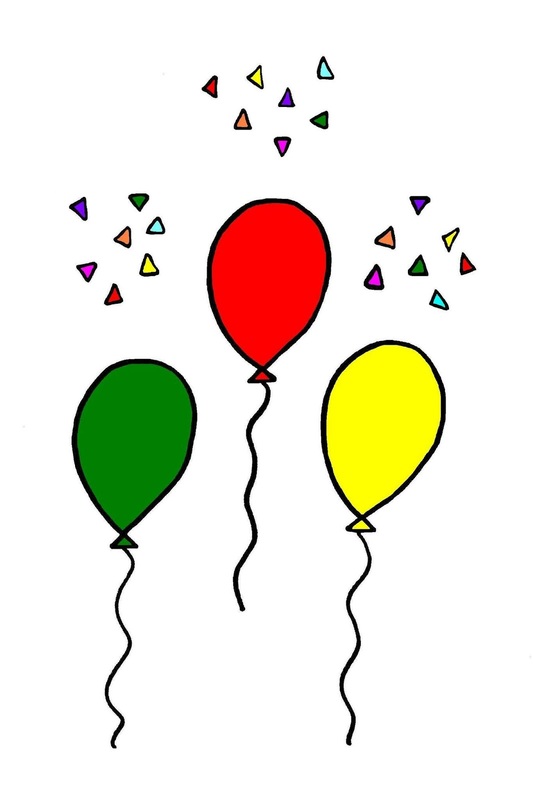 This past week I received rejections from two separate agents and I felt hopeful. 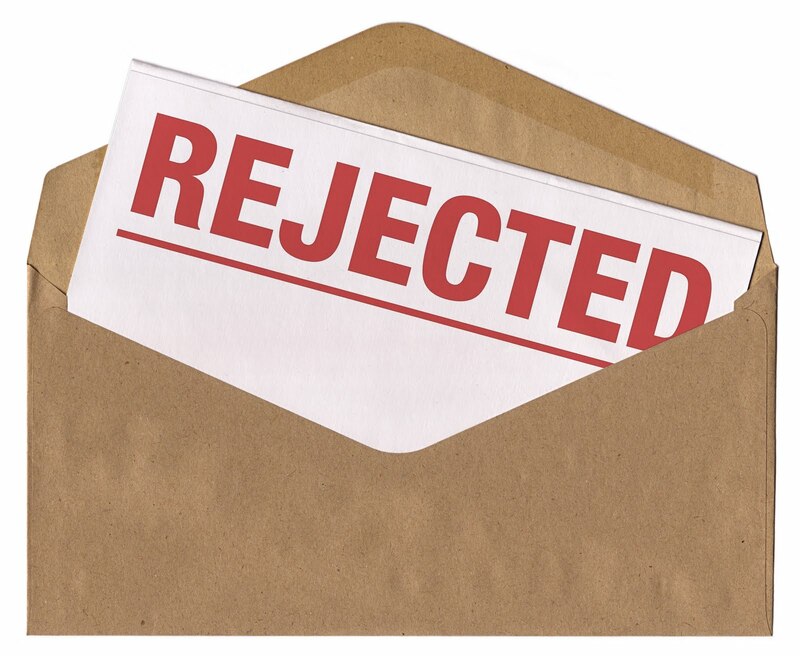 I know, you're probably wondering how in the world could a pair of rejections cause a feeling of hope. Well_ both rejections were personal. 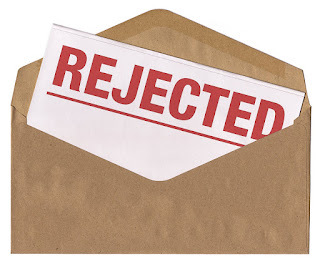 Rather than sending the standard rejection form that makes every submitter wonder if their story has even been read, each agent sent me a personalized rejection letter with words of encouragement. The first agent stated that she felt there were many things to enjoy in my manuscript but she just didn't feel the connection needed to take on a new client. 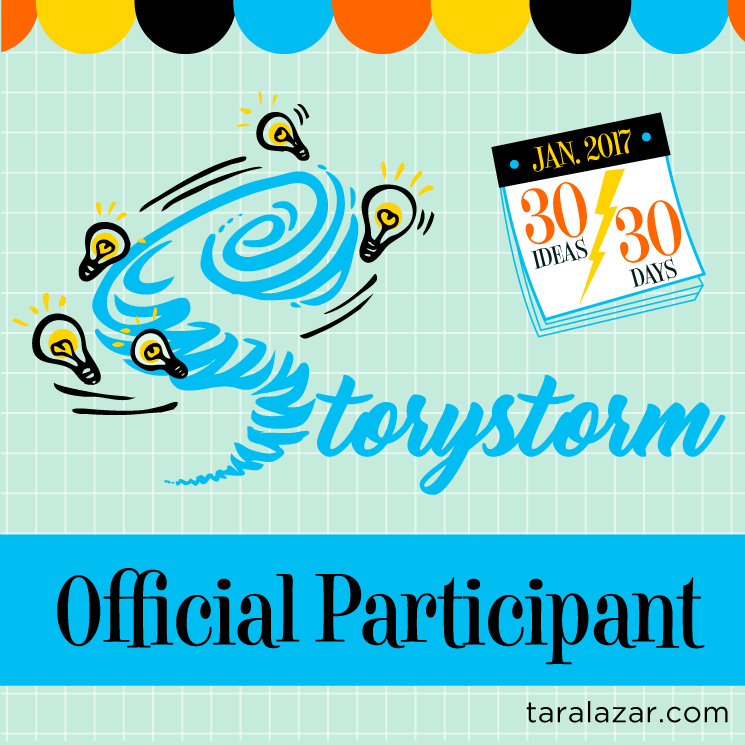 The second agent called my submission charming but not the right project for her. And while this might seem disheartening to most people, I rejoiced in the thought that I must be getting close. 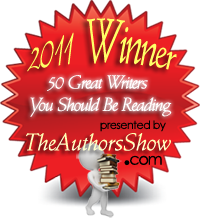 So I keep writing, keep polishing, and keep submitting. 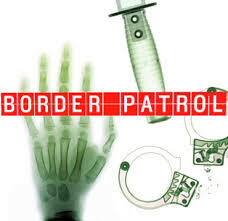 And in the meantime, I read and review books. Lots and lots of books. This time around I had the pleasure of reading an advanced copy of author Laura Gehl's upcoming book Juniper Kai: Super Spy which is available for pre-order right now. 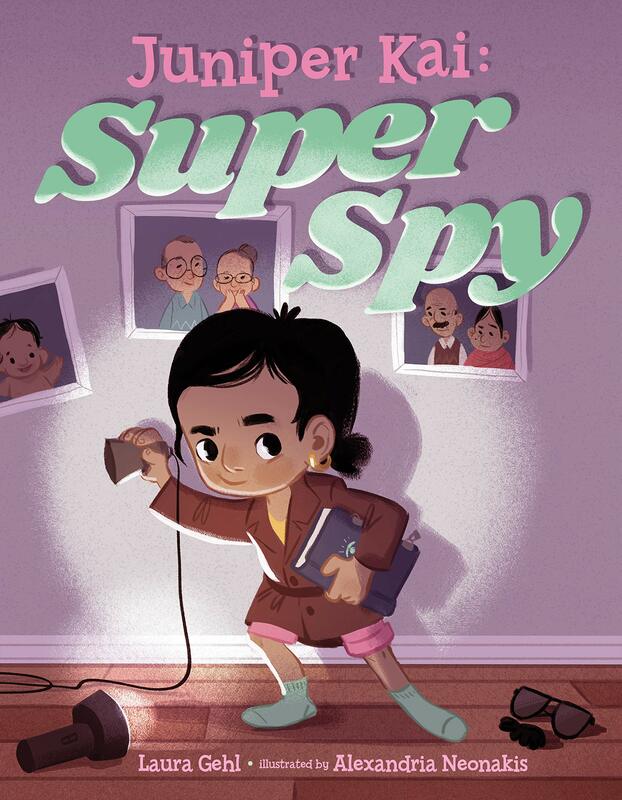 Juniper Kai knows she was born to be a spy, and she has opportunity to put her skills to the test when her parents seem to be keeping a secret. But her sleuthing doesn't work until she sees her father hiding something in the shed. 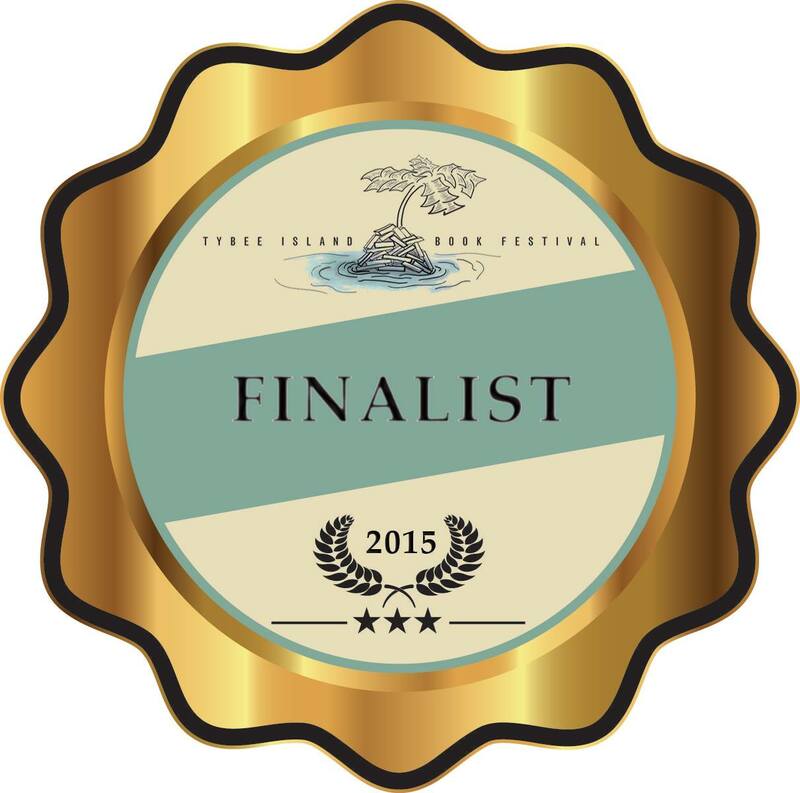 What she finds in its depths suddenly causes everything strange her parents have been doing to make sense. I don't want to give away too much, but I will say Juniper's life is about to change, and the super spy is super happy about the situation! This isn't the first book by Laura I've enjoyed. Last May I read and reviewed My Pillow Keeps Moving, her delightful story about a dog and a cat that creatively find a new home and get out of the cold. 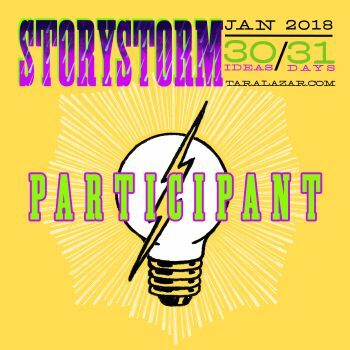 So if you want to learn more about Laura and all of her books, be sure to check out her website. Not a whole lot went on this past week, just Cook Book Club. Our theme was breakfast, and Emily made a blueberry coffee cake while I made breakfast burritos. I forgot to take pictures, but since I made Cranberry Salad later in the week I thought I'd share that recipe. In the fall I generally buy bagged cranberries and freeze them so I can enjoy this salad year round. Cranberry Salad is super easy and all you need is a bag of cranberries fresh or frozen, 2 stalks of celery, 2 apples seeded and chopped, 1/2 cup chopped pecans, 1/2 cup orange juice, and 1/2 cup sugar. In a food processor chop the cranberries. A little hint if they are frozen is to chop them this way so they don't turn to mush. You might need ear plugs, though, because it is loud. Next chop celery and apples in the processor and add all ingredients to a medium sized bowl. Add pecans, juice, and sugar before stirring. And lastly, you need to let this marinate in the refrigerator for a couple of hours so the sugar dissolves and makes a lovely bit of juice. And of course I read. 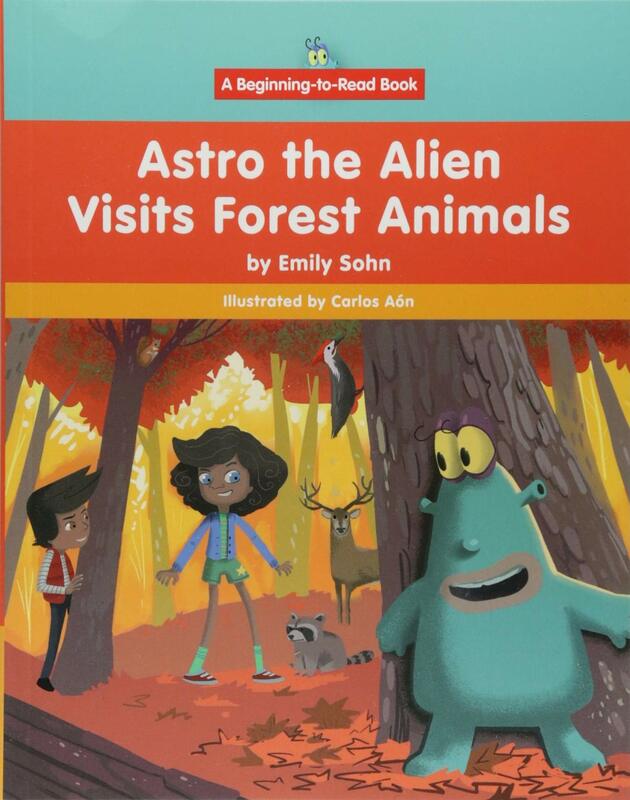 The first book I read was a beginning-to-read book called Astro the Alien Visits Forest Animals. It begins with a brother, sister, and an alien in their backyard. I wondered why an alien seemed to be part of the family, but hey this is fiction. Next they decided to play hide-and-seek in the forest and along the way they keep identifying animals in what seems like a forced way. 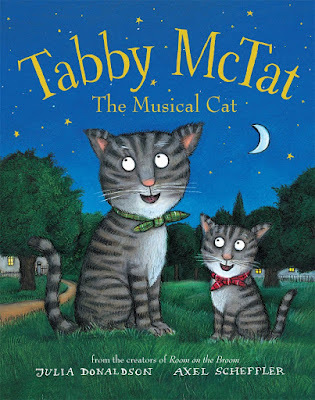 I'm sure this book is great for introducing vocabulary with its simple sentences, I'm not sure why, but this story just didn't seem quite as enjoyable as the beginning reader books I read with Emily when she was small. 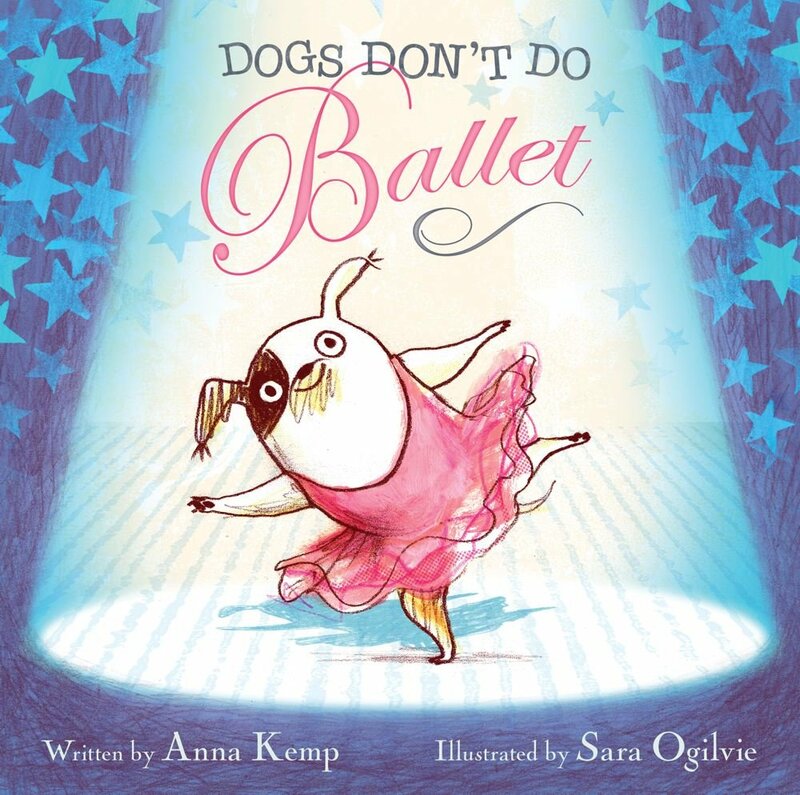 The next book, Dogs Don't Do Ballet, left me smiling. A touching story of a dog that wants nothing more than to practice ballet, Dogs Don't Do Ballet contains a universal message about following your dreams no matter who tells you otherwise. 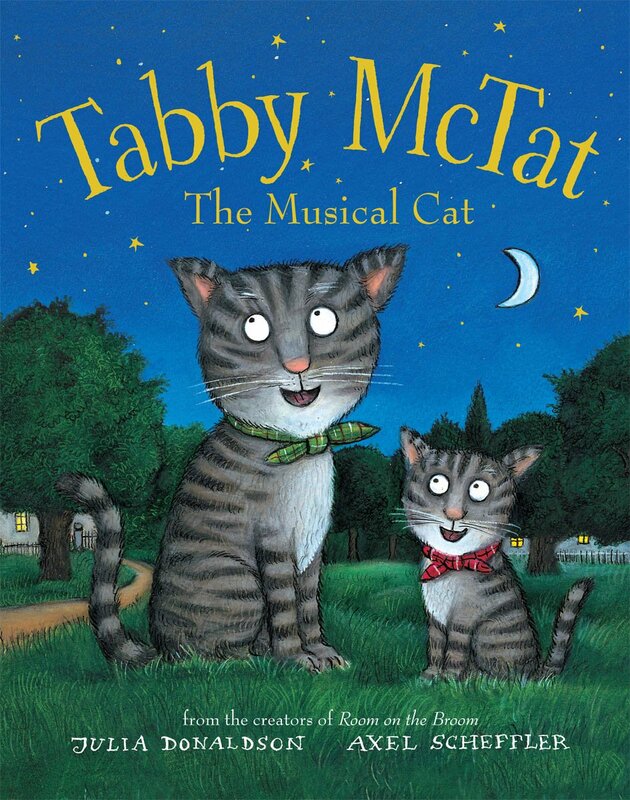 Beautifully told and colorfully illustrated, this story is a must read for children five to eight. As we head into the second week of March, Spring is just around the corner. Here in Shelby, the temperatures have hit the 40's (a welcome change), the snow has melted away, and tiny hyacinth and crocus buds are poking their heads out in several areas around my yard. I must have internally sensed spring's nearness because I spent the weekend spring cleaning and dusting everything. So now that my house is tidy, I eagerly await the arrival of my flowers. And while I wait, I read. And what I read are picture books like The Milkmaid And Her Pail which has the added bonus of containing a sing-a-long cd. 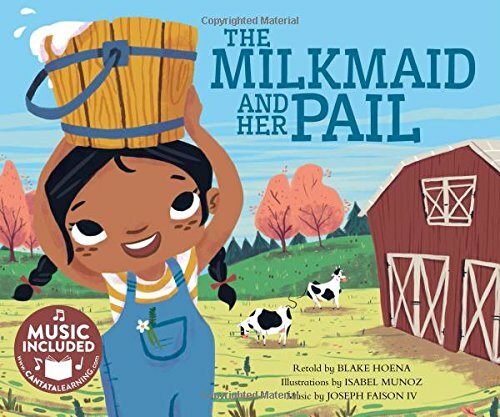 The Milkmaid And Her Pail is a retelling of an old Aesop Fable whose moral is don't count your chickens before they're hatched. Or in simpler terms, don't make plans that depend on something good happening before it actually happens. As with any good lesson, it goes down better with music and colorful illustrations! 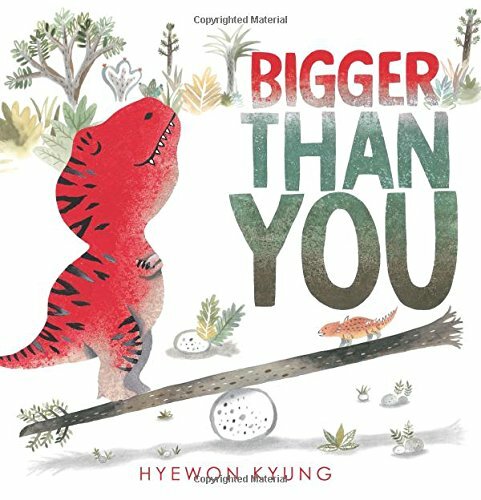 I also read Bigger Than You which contained a much subtler message about getting along. The dinosaur illustrations are fun, but my favorite part of the book had to be the prehistoric timeline with varying forms of the word "big" and the page on simple mechanical tools like levers and slide planes. It's always a plus when the author sneaks a little extra learning into the story. This past week seemed to slip by quickly, but it was a good week. Emily took pictures for her photography class, and some of them were extremely good. 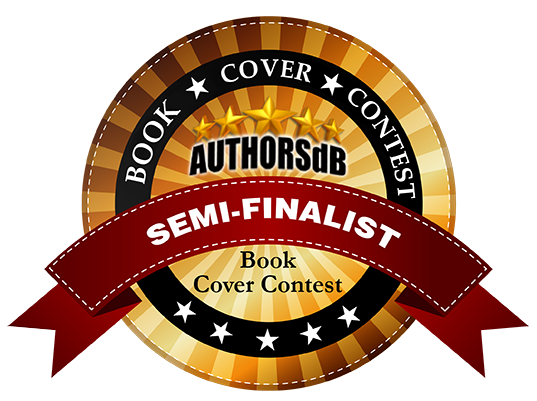 I submitted a manuscript to a few agents (so wish me well)! And I found a pile of books from my local library to read and review. What makes finding books even more exciting is finding books written, illustrated, or both by friends. This week my library offered up a book illustrated by the fabulous Don Tate. Now I have to admit, I have a tiny bit of a jelly streak when it comes to illustrators. I mean how do they make all those fabulous pictures. 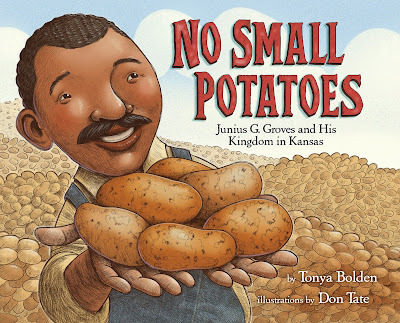 The book Don illustrated that I snatched up is titled, No Small Potatoes. 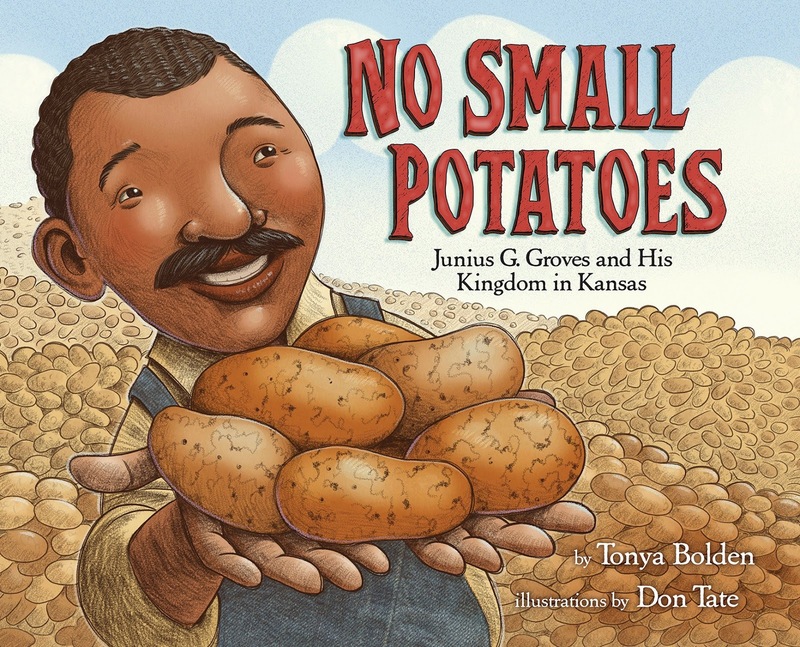 It tells the story of Junius G. Groves and his potato kingdom in Kansas. I happen to love picture biographies and this one is no exception. Having never heard of Mr. Groves before, it was quite interesting to learn how he started life as a slave, but after gaining freedom, he headed west. Through hard work and determination, he managed to work his way up to landowner, and through even more hard work, he grew his potato venture into the largest around. And like any good illustrator, Don creates beautiful pictures that help tell the story and make it complete. 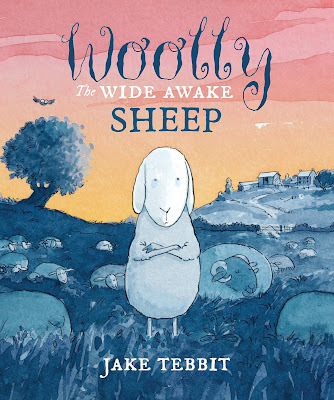 I also read Woolly The Wide Awake Sheep which is a story about a tired sheep that can't get to sleep. In an effort to figure out something that will help him doze, he asks all his barnyard friends how they get to sleep. They all tell him the same thing_ they count sheep. 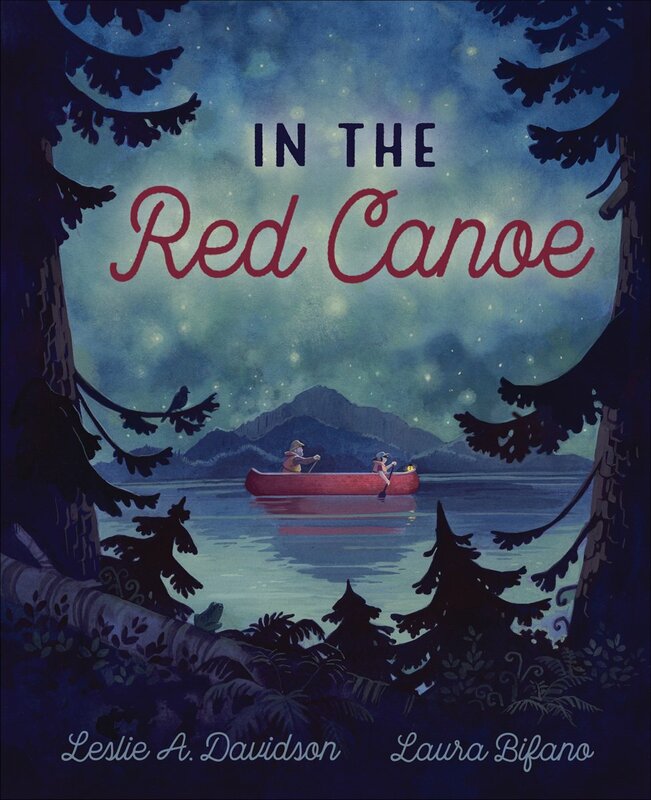 I don't want to give away the super fun ending, so I will leave you to find a copy of this book and read it for yourselves.